When you are living in the big city it is easy to get caught up in the fast paced hustle and bustle of urban life, where time is money and every second is worth its weight in gold. You rush to your job, you speed out the door to get to the airport on time or perhaps your car is in the shop and you need a way to get around that is not dependent on mass transit or just a regular taxi service. That is why there is such a demand these days for reliable car service companies, like us. 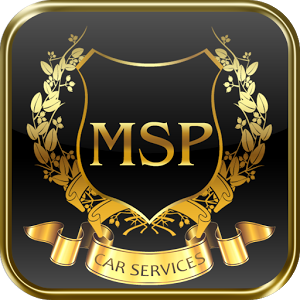 MSP Car Service is the standard for efficient, reasonably-priced luxury Black Car transportation in and around the Minneapolis-Saint Paul metropolitan area. That’s right, we don’t just travel within the vicinity of the Twin Cities or the airport, no, we cover areas all over the region with points north and south. In fact, one of our favorite little cities is North Oaks. This tranquil and unique city is just twenty minutes north of Saint Paul and just under a half hour north of Minneapolis. The city has recently celebrated its 60th anniversary, with its roughly five thousand residents happily enjoying the rare benefit of living in a city where all the property is owned by its residents and not the municipality. A unique asset to be sure, which more than likely points to why this private community has become a coveted place to call home – with a population influx which is up by 24%. With stunning greenery, breathtaking natural resources and one of the most beautiful golf courses you will find in the region, North Oaks truly is a sight to behold. Additionally, all home development is designed AROUND the town’s natural resources; exhibiting a degree of respect for the environment that is truly way beyond the national average. That is why we love it whenever one of our clients calls us for a ride to or from North Oaks. You see, we value our customers from all points in the region and treat each one as a VIP, so regardless of whether you are a corporate client or simply someone in need of an airport ride, take pause in knowing that MSP Car Service will get you where you need to go on time, every time and in style. Did you know that it won’t break the bank to ride with us? We may offer an attractive fleet of luxury sedans and gorgeous sport utility vehicles, but you will discover that we offer a competitively-priced rate that will leave you satisfied and eager to ride with us again. 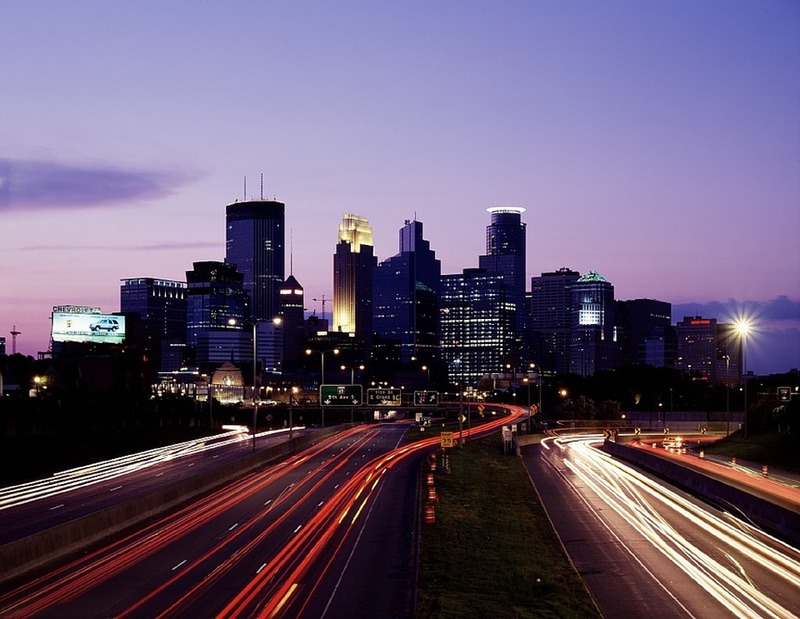 Don’t trust a random taxi service or limo company; allow MSP Car Service to show you why we are the most popular limousine service in the Minneapolis region. With exceptional punctuality and an attractive fleet of Lincoln Town car, Cadillac and Mercedes sedans, you will quickly learn why the preferred limo service in North Oaks is MSP Car Service.